1/16/2016 · I thought this would be fun to have with our other Star Wars videos! Please check out our website @darkskyradio.com! Nick The Lounge Singer. 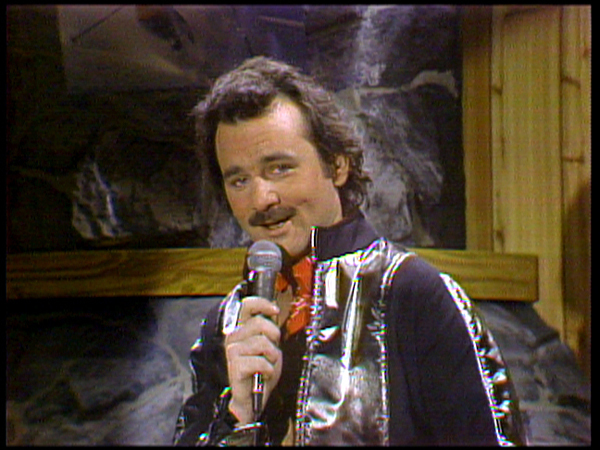 Nick The Lounge Singer was one of Bill Murray's most popular recurring characters during his tenure on SNL. 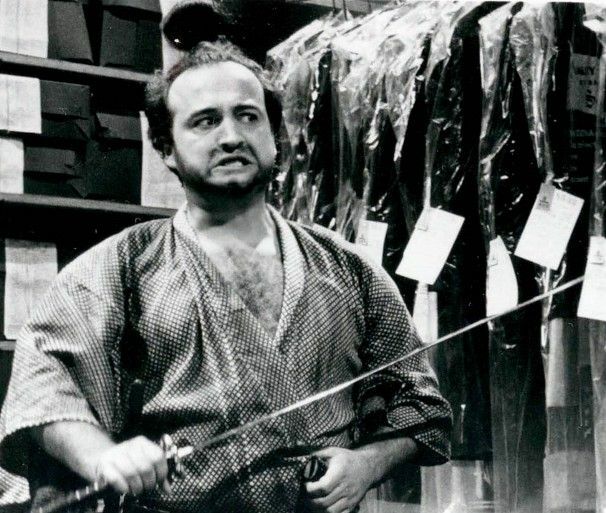 The character was a typical 1970s lounge singer who sang current songs in a drawn-out, schmaltzy manner, and was typically accompanied by Paul Shaffer on piano. 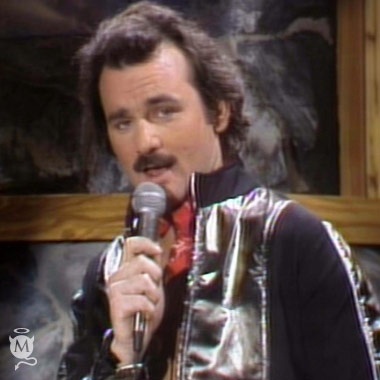 Bill Murray as the lounge singer Nick Winters from SNL Aww..Star Wars, Nothing But Star Wars Give Me those Star Wars Don't let them end Oh Star Wars If they should bar wars Please let these Star wars stay And hey! How bout that nutty Star Wars bar Can you forget all the creatures in there And Hey! Darth Vader in that black and evil mask Did he scare you as much as he scared me Yeow! 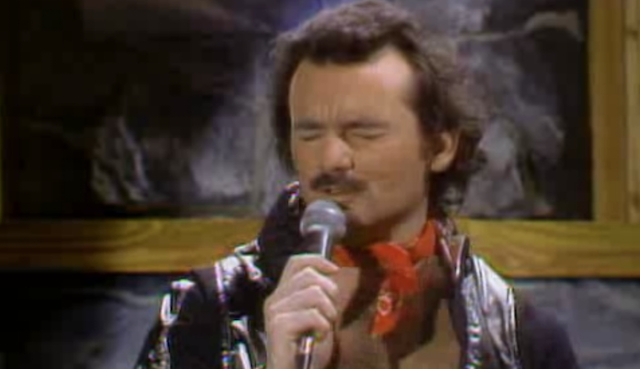 Bill Murray, as Nick Winters (the Lounge Singer) sings "Star Wars: "Aww. Nothing but Star Wars. Give Me those Star Wars. Oh Star Wars. If they should bar wars. 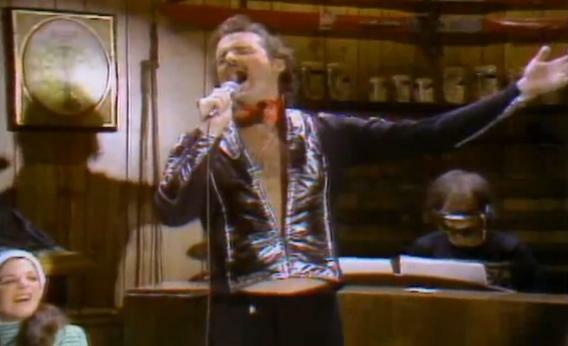 During his time on Saturday Night Live, Murray sang songs like “Waterfalls” by TLC and “Badlands” by Bruce Springsteen for a recurring lounge-singer character named Nick Winters. 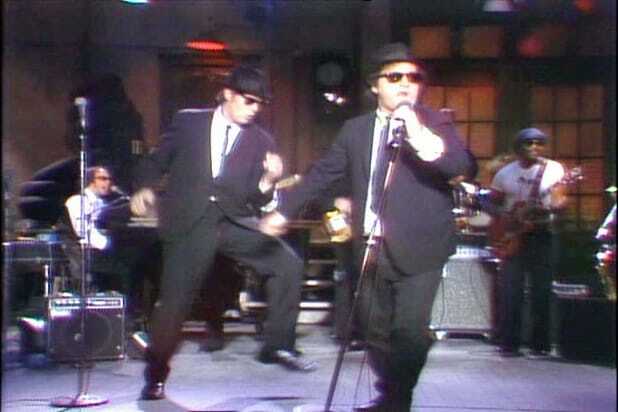 Also on SNL, he and Chevy Chase dove into a medley of Barry Manilow, Beatles, and Bob Marley songs. 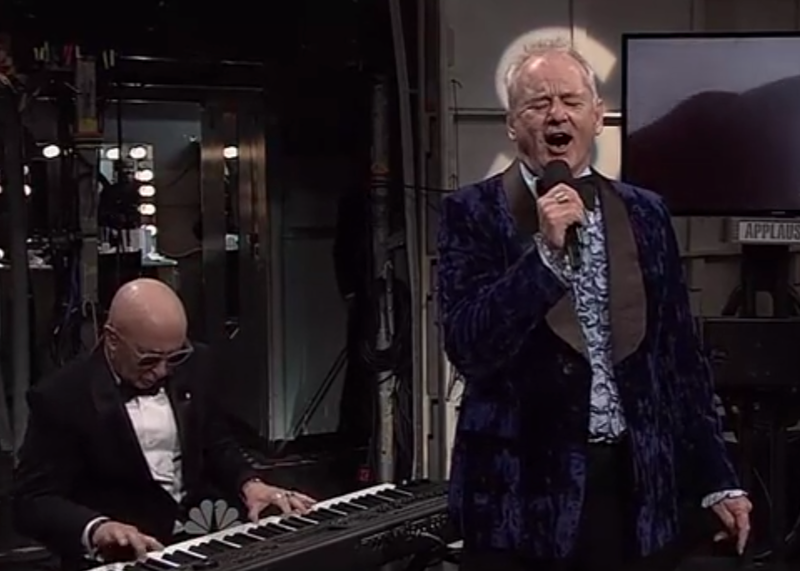 Watch: Oscar Isaac sings Bill Murray’s Star Wars theme from SNL Posted by Ian Casselberry on Dec 16, 2015 17:50 Oscar Isaac is already a highly regarded actor among many movie fans and critics. 2/16/2015 · Is anyone watching? Not gonna lie, I am only tuned in for NSYNC. 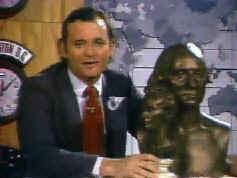 :D Chevy Chase sounded like an 80 year old man on the red carpet. 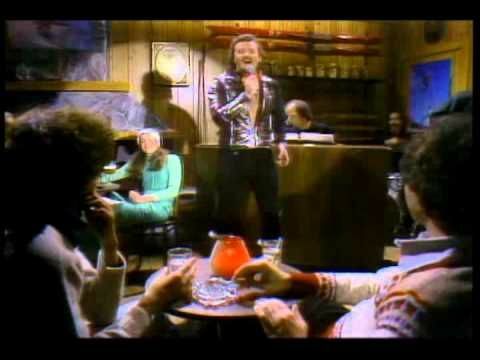 12/14/2015 · Speaking of which, this reminds me of a classic skit on SNL with Bill Murray playing lounge crooner/lizard Nick Winters singing in the Powder Room at Meatloaf Mountain. His stirring rendition of the Star Wars melody set to a song that went like this… Hey, wait a minute! This is the Nick “Winters” show, and I do the entertaining, thank you! He's not exactly Bublé or Sinatra over here!" 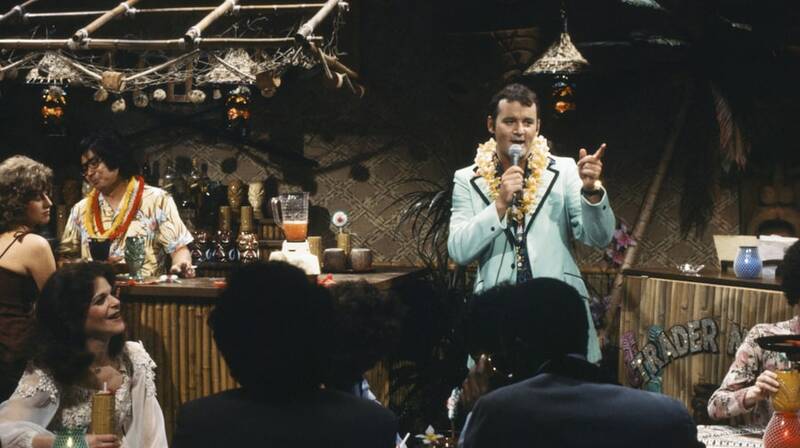 Well, then that means you're probably too young to remember Murray on his old "SNL" days and one of his signature characters, the lounge singer Nick Winters. I imagine Murray will be channeling good old not-so-Saint Nick for this special; here's hoping he revists this particular gem! 10/8/2018 · [ open on Nick “Winters” singing the theme from “2001: A Space Odyssey” in the Powder Room at Meatloaf Mountain ] Nick “Winters”: [ amidst his light applause ] Thank you very much!I always open with a little something by a guy named Ricard Strauss called “Twenty-oh-One”. 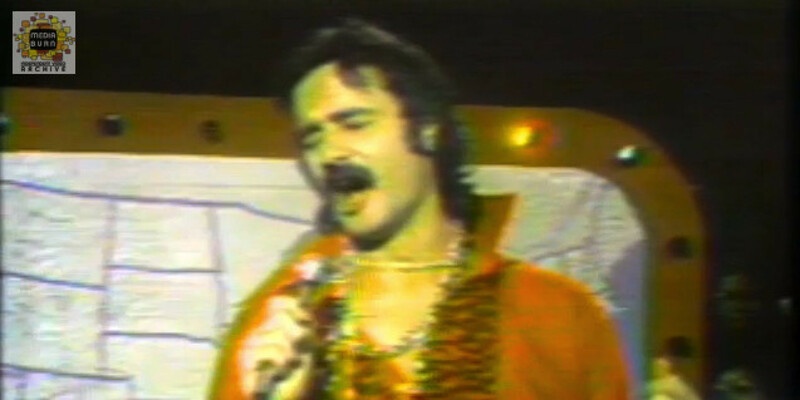 NICK WINTERS at a ski lodge, Nick “Winters” sings & Jimmy Joe Red Sky (DAA) reports — Nick the Lounge Singer! — I can tell from Bill’s outfit that this is going to be the installment with the famous moment where he sings lyrics to the Star Wars theme.